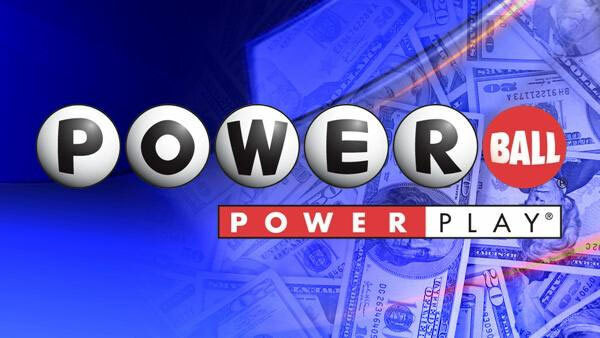 THORNDALE, Pa. (WPVI) -- A winning Powerball ticket worth $2 million was sold at a gas station in Chester County. The winner matched all five white balls but not the red Powerball for Wednesday night's drawing. The ticket would have been worth $1 million, but the buyer opted for the PowerPlay option, which boosted the prize. The retailer, 76, at 3619 Lincoln Highway East, will receive a $10,000 bonus for selling the ticket. The winner won't be identified until that person comes forward and the ticket is verified.